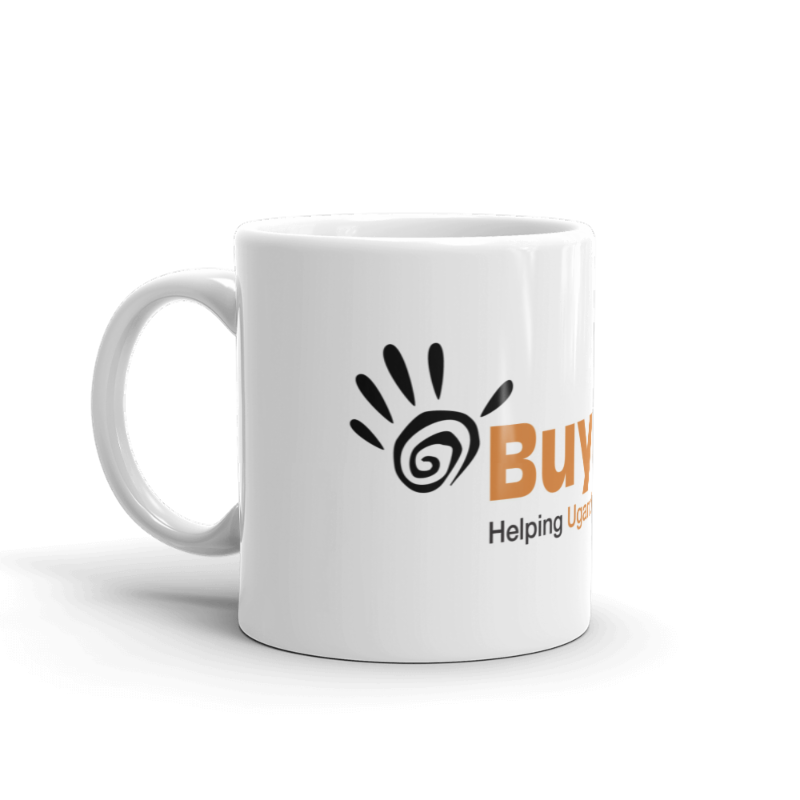 Make this Buyamba Mug yours!  Let's Build High School Dorms! God Cares High School student population is reaching its capacity! Together we can build the high school dorms and create space for 1,200 more students to fill the classrooms of God Cares High School. 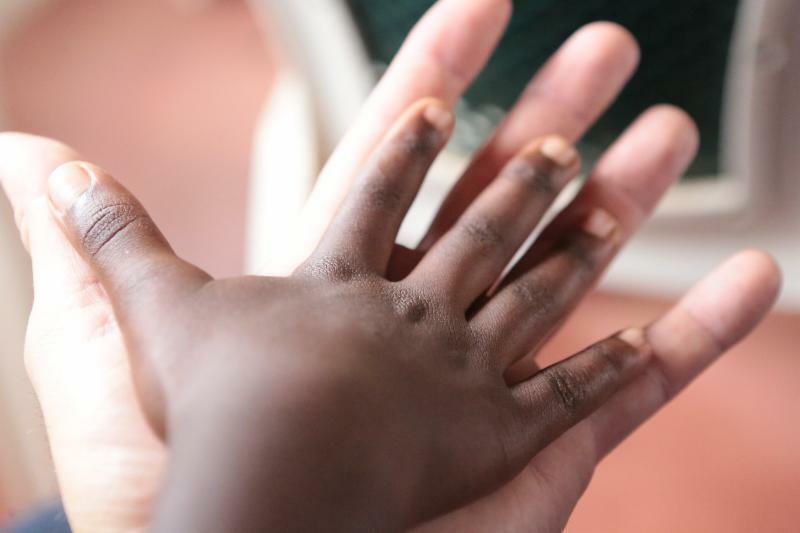 A staggering 86% of Uganda's student population are primary students. Where are they headed? They are headed to secondary school, and we must make sure our doors are open for MORE students. 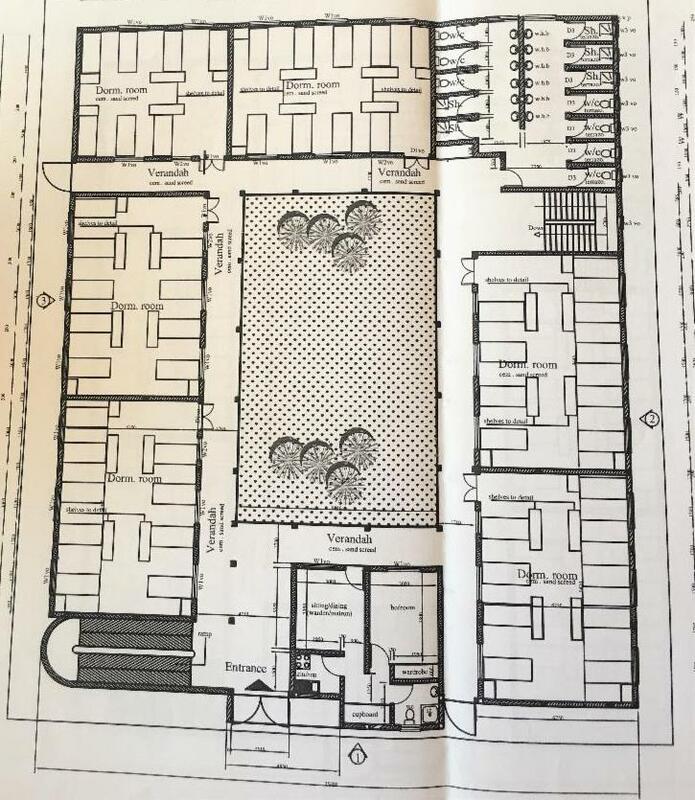 Our founder, Pastor Bethuel Dongo, had the faith to create blueprints of all the buildings he knew would one day be built at God Cares Schools long before he passed in October 2015. 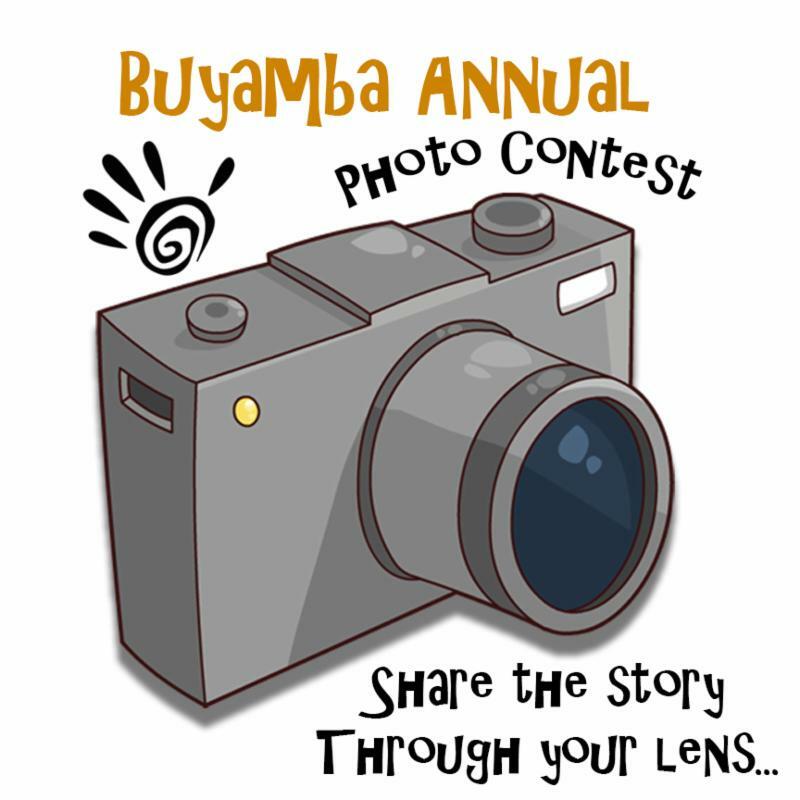 Today when you give a gift of at least $100 or if you pledge a monthly contribution of ANY AMOUNT towards building the dorms, we will send you a Buyamba mug, because we all need a little " Buyamba" in the morning! Giving has never been easier! We are excited to share with you a new, safe and secure, simple way to be a part of the impact. 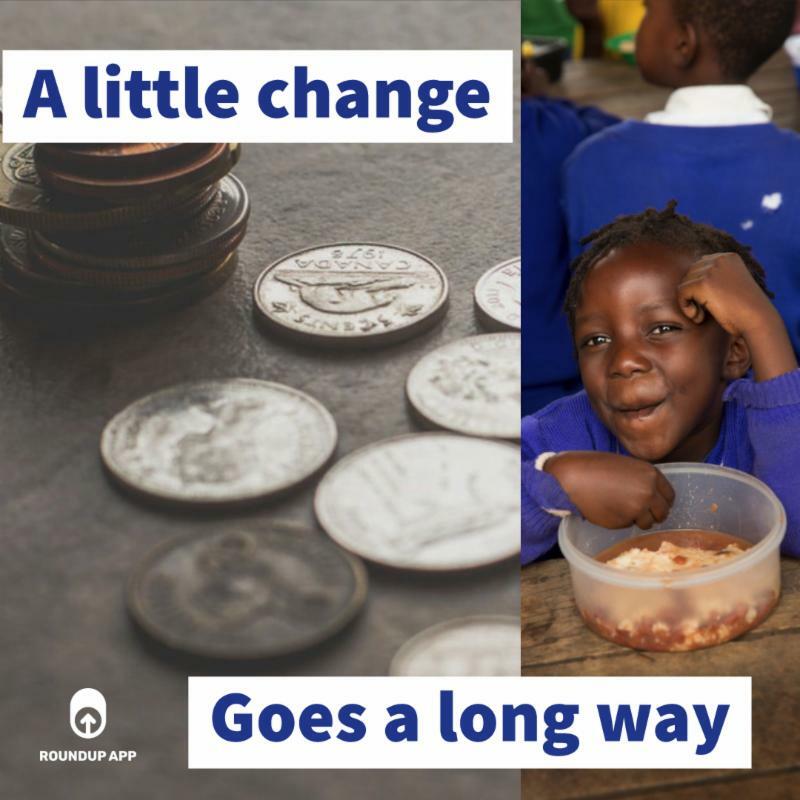 Every time you swipe your debit or credit card to make a purchase, for example, a coffee for $1.50, RoundUp will designate $.50 to be donated to Buyamba. Elijah is six years old, his father does not work, and his mom has been left to take care of him and his three sisters. 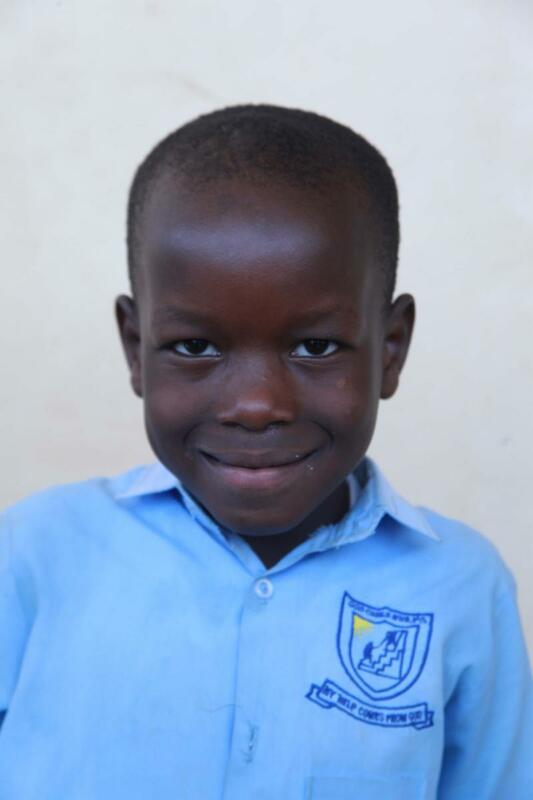 Elijah's mom needs help covering the cost of school fees at God Cares Primary. Your support would offer Elijah the love, hope and a future that he longs for. 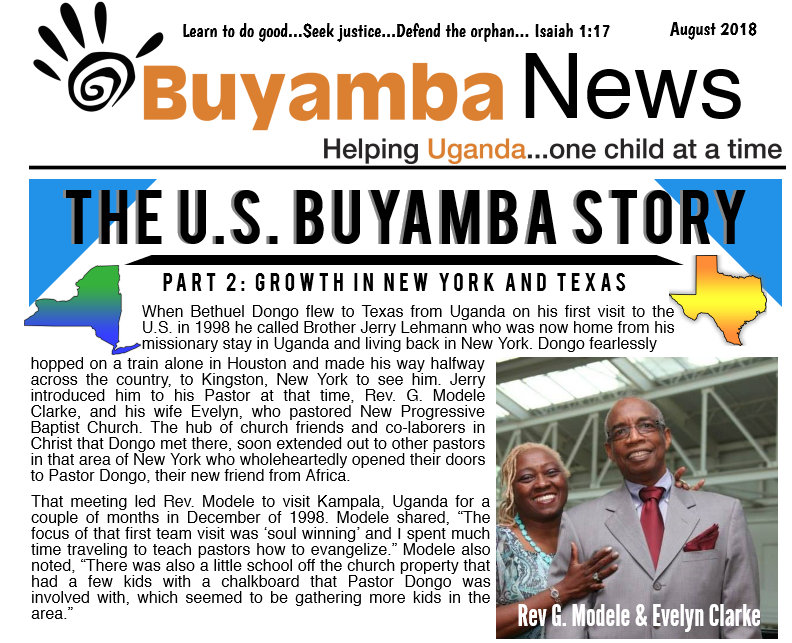 In case you missed your August newsletter, you won't want to miss part 2 of the Buyamba story featuring New York and Texas partners. 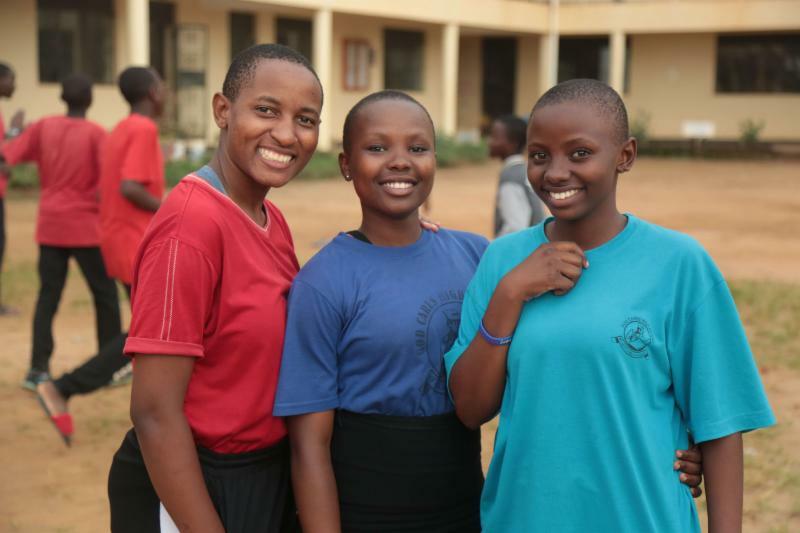 Be sure to visit Buyamba's News Page often to read sponsor stories, receive news updates on God Cares Schools, and stay informed on Buyamba events. 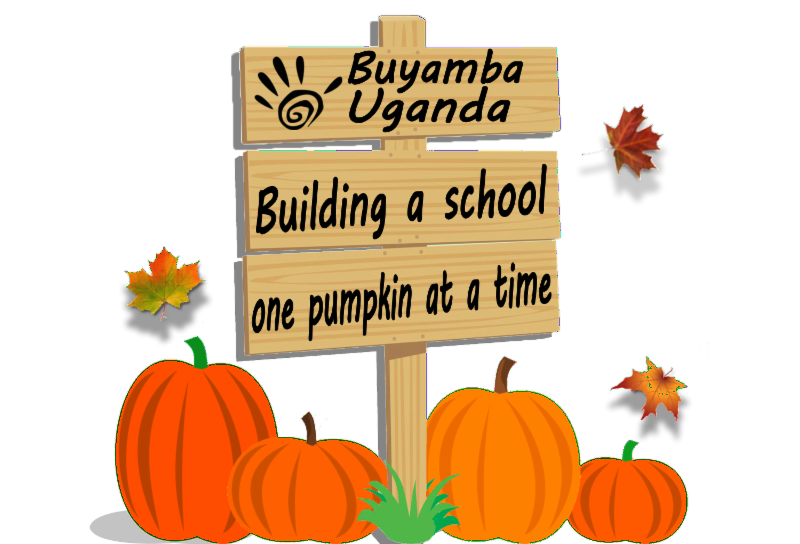 For the third year in a row, Buyamba will be hosting a pumpkin patch on the lawn of Calvary Community Church to raise funds for dormitories at God Cares High School. Thank you Coastal Farms for donating the pumpkins! We are so grateful for all of you who take time out of your year to visit Uganda and serve our students at God Cares Schools. One way you can share your experience with others is through sharing your photos. We are gearing up for the 2018 contest this October, see past winners on our website and start looking for the picture you're going to submit! As a Buyamba team, we are planning our 2019 mission trips, and we would love for you to join us! If you are interested in receiving more detailed information surrounding these trips, please click the link to the left to subscribe yourself to our email list. 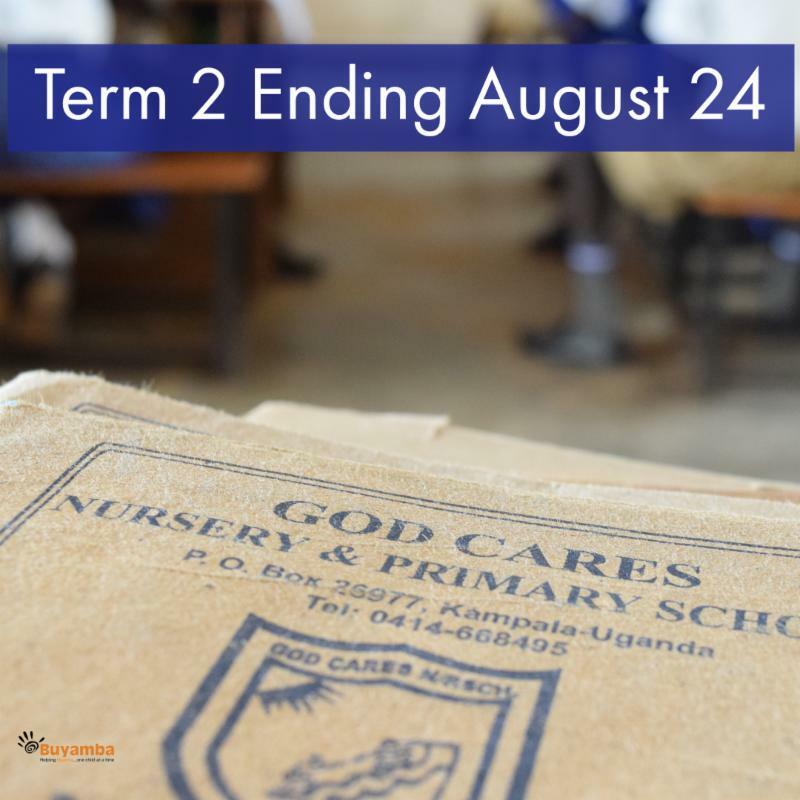 If you are a leader planning a team trip to Uganda for your church or organization, please view the calendar online and contact Julie Dimas to schedule your team trip. Term 2 of the 2018 school year is ending this Friday, August 24. Please keep our students in prayer as they return home. 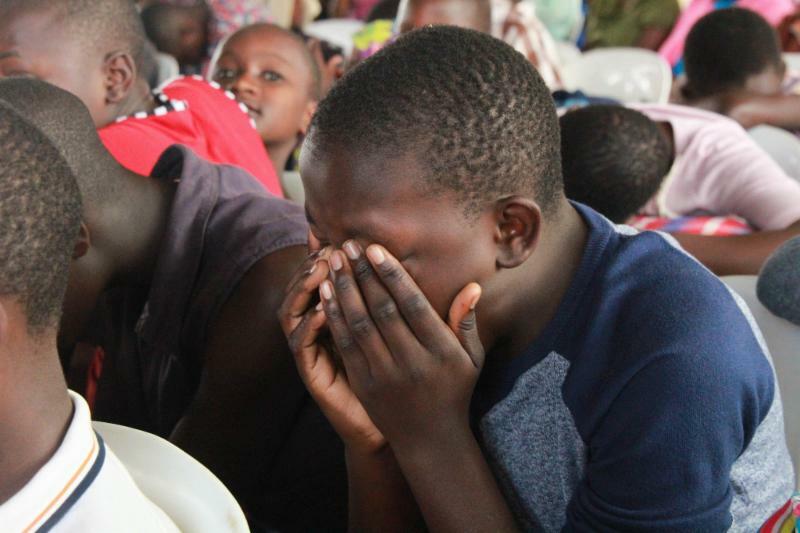 Please keep our primary students, Uganda staff, and the Cross Timbers Team lifted up in prayer as they serve the students for a week long bible camp. Thank you for each and every one of you who donated to send their child to camp.